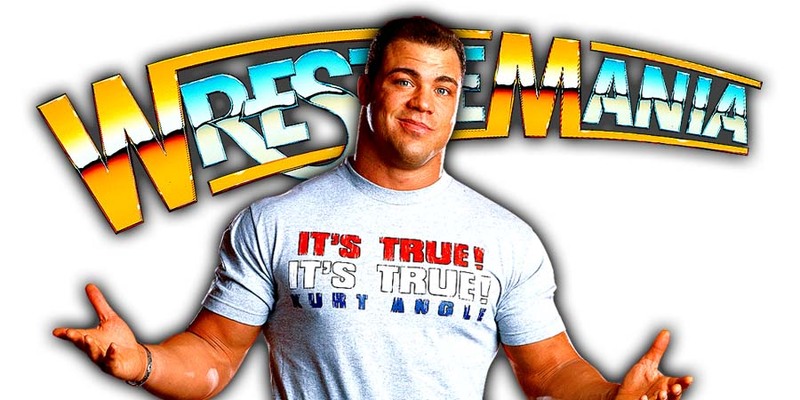 Kurt Angle Agrees To A WrestleMania 35 Match With RAW Wrestler? Today would have been the 93rd birthday of legendary Old School Wrestling Announcer Lance Russell. Lance Russel is well remembered as the voice of the Memphis Wrestling territory that during his career changed it’s name from NWA Mid-America to CWA Continental Wrestling Association and later on to USWA United States Wrestling Association. Russel also worked for Ted Turner’s WCW World Championship Wrestling from 1989 till 1993, as well as for Jim Cornette’s SMW Smoky Mountain Wrestling in 1995. • Kurt Angle Agrees To A WrestleMania 35 Match With RAW Wrestler? WWE Hall of Famer Kurt Angle will have his retirement match at WrestleMania 35 and he’s set to announce his WrestleMania opponent on tonight’s RAW. While Angle vs. Benjamin will most likely NOT take place at WrestleMania 35, it wouldn’t be surprising if Angle faces him on an episode of RAW on the Road to WrestleMania 35 as WWE noted that Angle will be facing wrestlers on RAW as a part of his Farewell tour.